Technology enthusiasts from across the globe will set their sights on Las Vegas this week, where the tech industry presents the latest advancements in consumer electronics to the public at CES 2019. With more than 4,500 exhibiting companies, CES is one of the biggest events of its kind, a self-described "gathering place for all those who thrive on the business of consumer technologies". 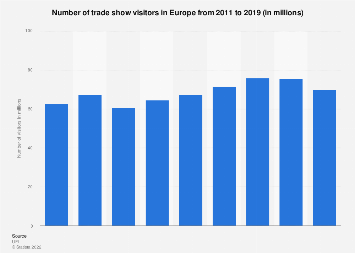 Taking place at the World Trade Center Las Vegas, CES, owned and produced by the Consumer Technology Association, attracted more than 180,000 visitors from 150 countries last year, trailing only the Berlin-based IFA in terms of total attendance. The following chart provides an overview of some of the biggest events in the tech calendar. 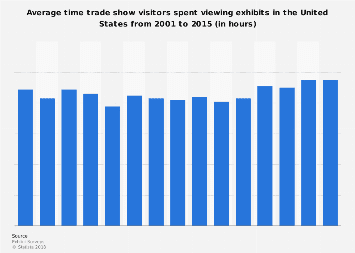 This chart shows how many visitors some of the largest trade shows in the tech industry had in 2018.